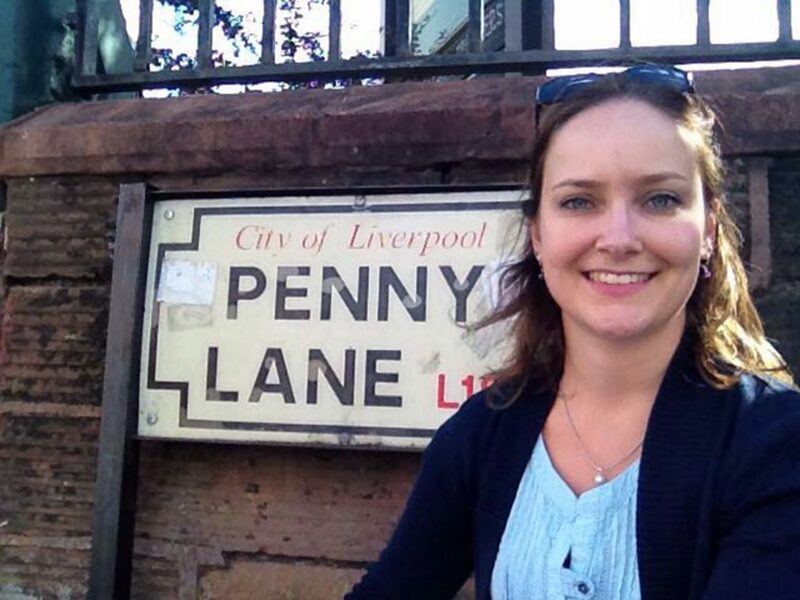 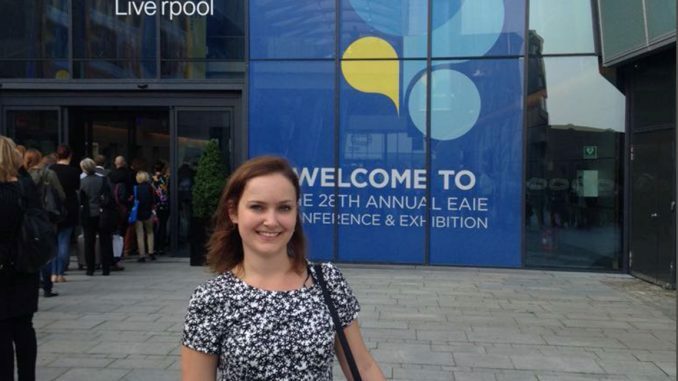 From September 13 to 16, MBS Outgoing Study Abroad Coordinator Verena Lohner visited the EAIE Conference and Exhibition in Liverpool, Europe’s largest higher education conference. 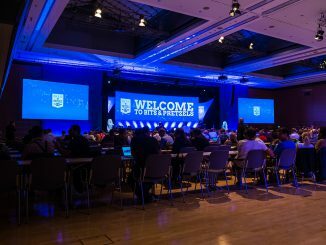 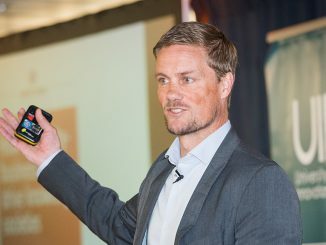 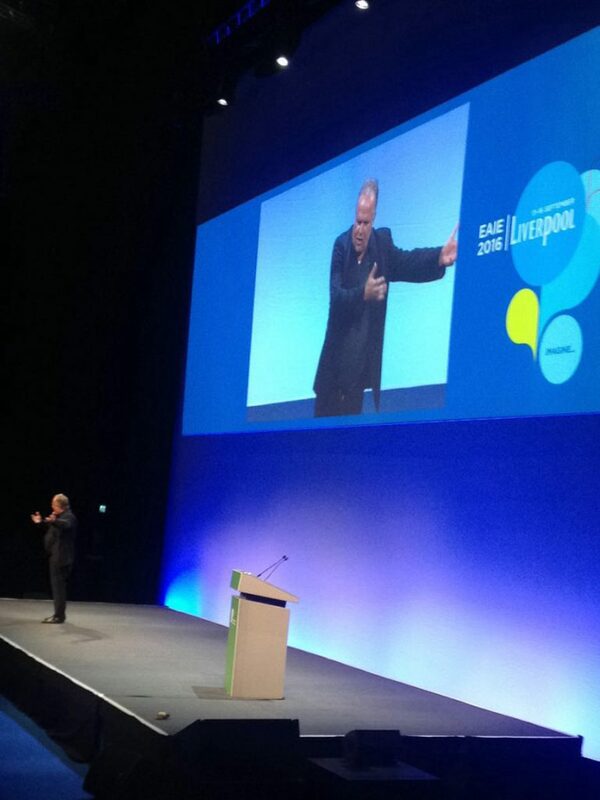 The event was packed with interesting sessions, networking events and knowledge-sharing opportunities. 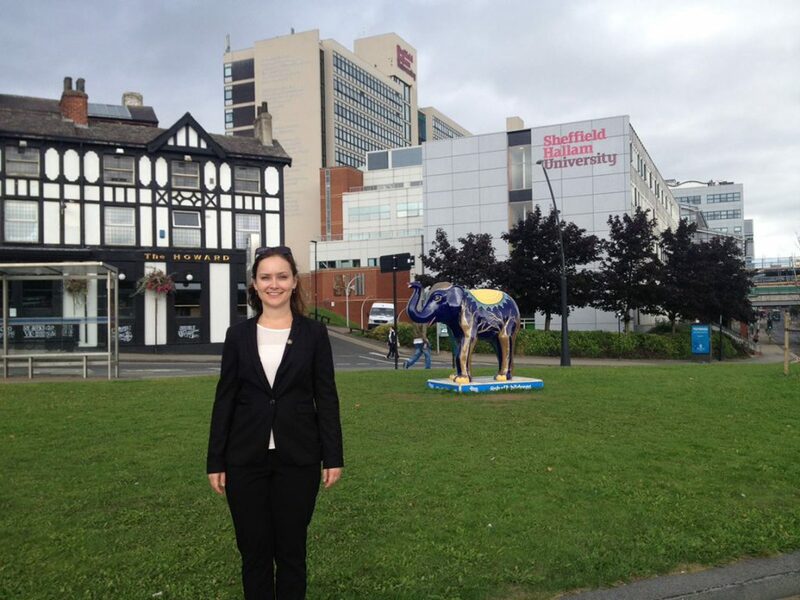 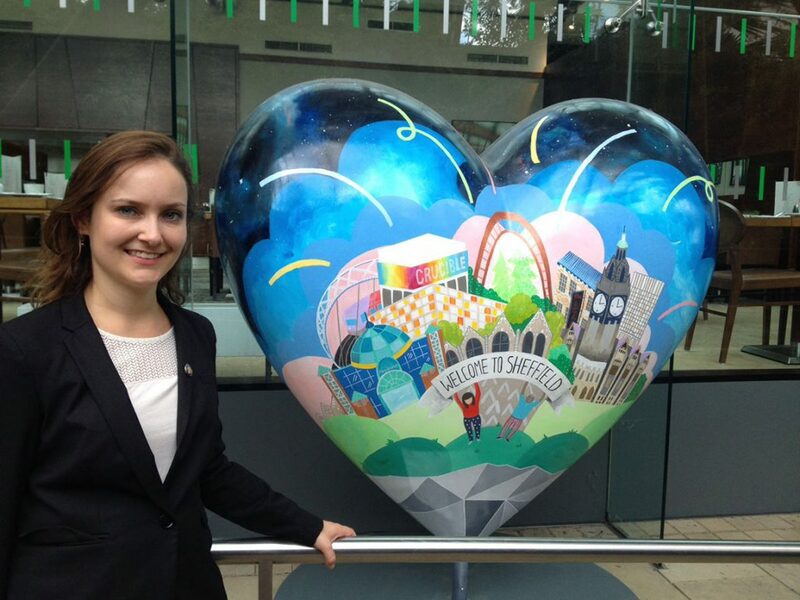 On this occasion, Verena took a trip to MBS partner institution Sheffield Hallam University (SHU).